Not your school? Search again. Enter your school name, ZIP code or city, state. 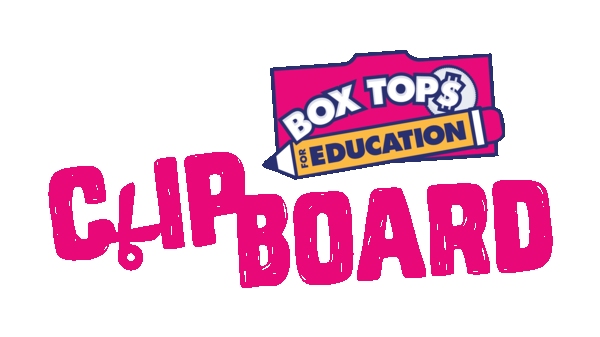 Pledge to help a school reach its Box Tops goal! Look for collection drives from schools in your area, or find a drive that appeals to you. Turn everyday receipts into extra cash for your child's school with the Box Tops Bonus App. Earn Box Tops with NEW Blueberry Cheerios on the App.